Emission Reduction Units (ERUs) are offset credits that can be used for compliance in the EU ETS. These credits are generated under the Joint Implementation mechanism of the UNFCCC’s Kyoto Protocol. ERUs are tradable certificates that represent 1 tonne of CO2 equivalent each. 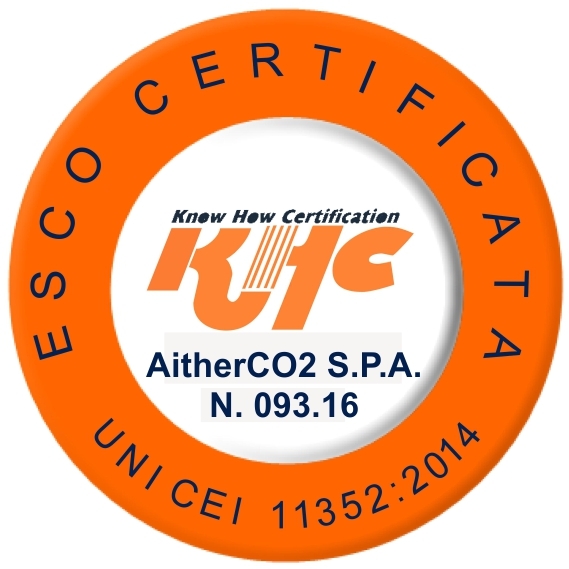 AitherCO2 has over the past 3 years established itself as a trusted trading platform for offset credits as well as consultancy for the development of projects in LDCs. It serves the demand of compliance buyers in the EU ETS through its extensive network of project developers, thereby avoiding multiple brokerage fees and ensuring full control over projects. We are focused on supporting project developers that are currently facing issues bringing their credits at their target price to the market. In many cases our experienced consultants can help them achieve better results by rebranding the projects and bringing them to the voluntary market. All the ERUs market has been severely hit by new regulations, it remains an interesting product to trade.